In that spirit of change and innovation, The Edvocate and The Tech Edvocate are pleased to announce The 3rd annual Tech Edvocate Awards for P-20 education. 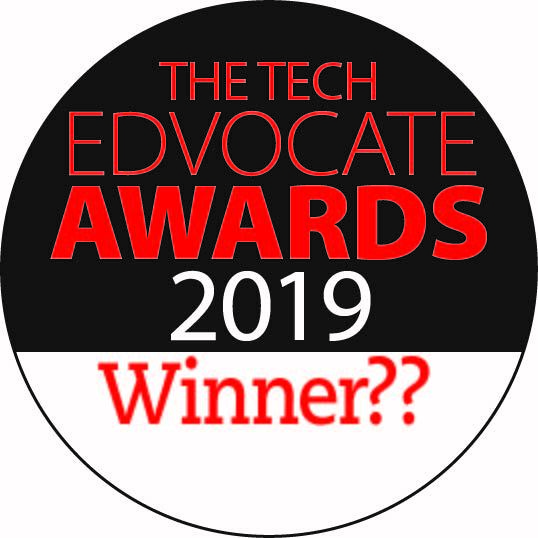 The Tech Edvocate Awards honors the best that edtech has to offer by recognizing outstanding companies, people, products, etc. To find out how to nominate a company, product or person for a 2019 Tech Edvocate Award, along with other important information, please click here. We will begin accepting nominations on May 1, 2019.